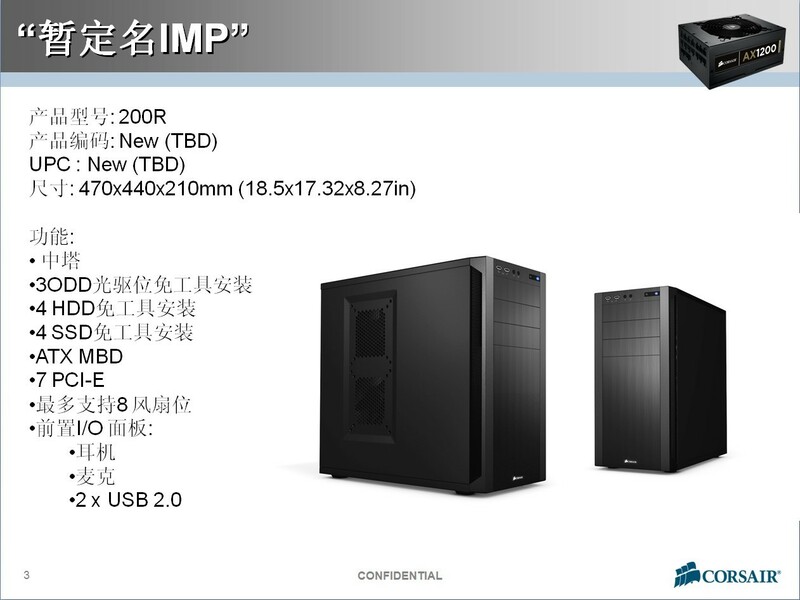 A leaked document from manufacturer Corsair has unveiled its latest full tower beast chassis – Corsair 900D Godzilla. 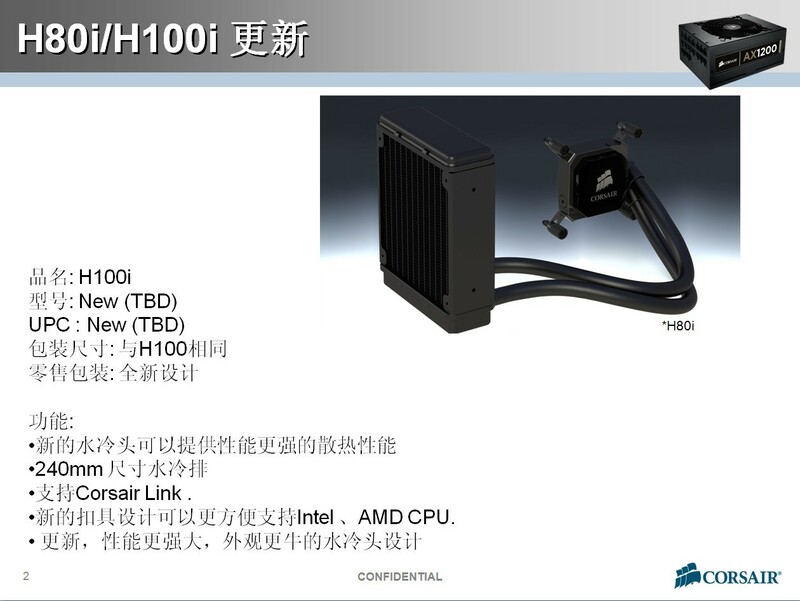 In addition to the 900D, a mid-tower casing alongwith a AIO watercooling kit were leaked. 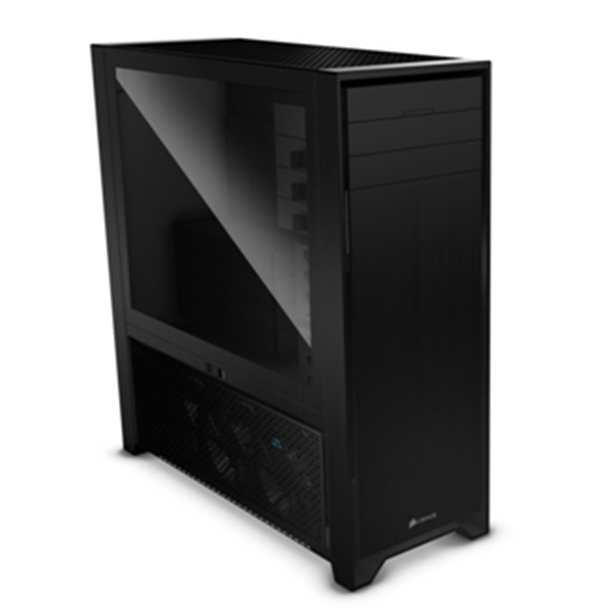 The Corsair 900D as the name suggests would be the successor to 800D casing supporting motherboard formats of ATX, E-ATX, XL-ATX all the way upto HP-ATX. The casing features a full chrome black color theme with a large side window and a mesh panel below it which can be equipped with fans to cool down either your radiator incase you use watercooling or pump out hot air from within the chassis. The release date and pricing for these new products have not been mentioned yet.